Our new ad in the August issue of Dope Magazine. Hippy Nicki Theme! 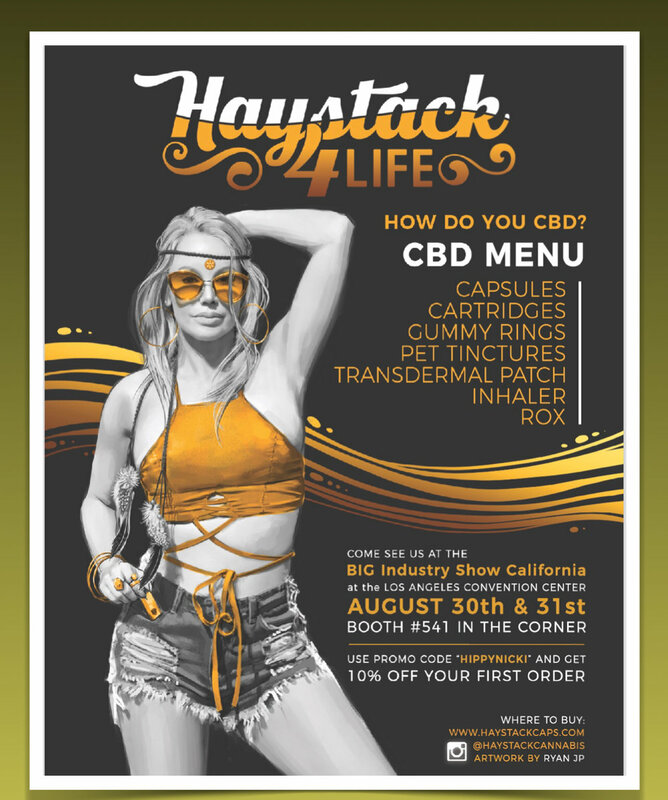 Come see us at The Big Industry Show at the LA Convention Center August 30th & 31st... Use Promo Code HIPPYNICKI to get 10% off your first order!! !